Welcome to your WebSite ! 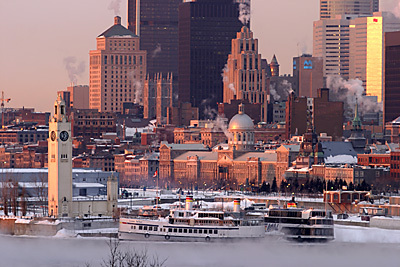 This WebSite is part of an International effort to promote Inter - City Cultural Communication WebSite programs such as between the cities of Montreal,Canada, and Ithaca, New York. What is meant by your WebSite come from the other objective of this WebSuite program which reflects on cultural democracy; thus you the online community ( which means you are a citizen of Montreal ) user can make suggestions of what should go onto this WebSite ! Just fill out the comment form below. International Students / Scholars Intercultural Resources Network - Montreal. 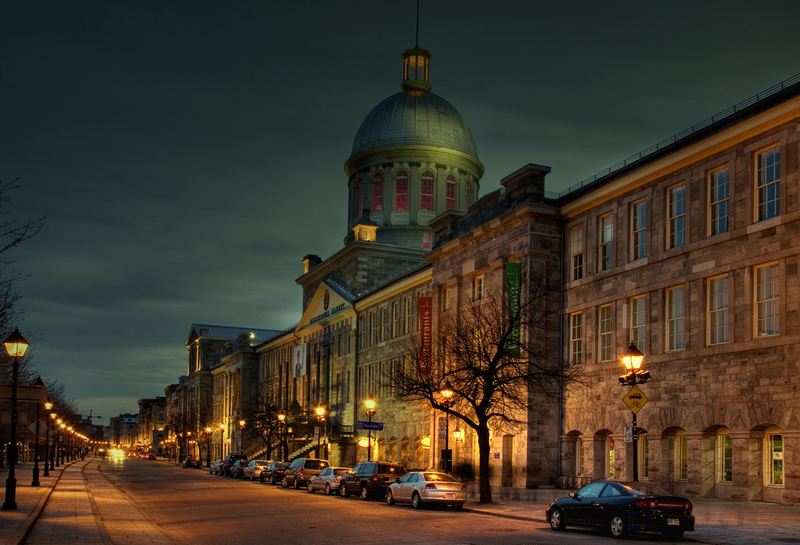 Socials @ Montreal, Quebec, Canada. A Tri - Falcon and Dove Dance Academy pubic service division. The International and National Cultural Fiesta Movement. The International Students / Scholars Intercultural Resources and Promotions . The network operation of the International and National Cultural Fiesta Movement.